I tweak my back! so much pain! i did so much twist table top! my back is tweak! also I try back roop, I feel little bit back old feeling I used to. after WS I went to movie with Dasha. it was funny to watch! seriouse scene suddlly turn to funny scene! finally back home from party days! I feel very much relax! any way I watched 2new movie. but I prefer Yes man. should see it! I had nice day today! i went to stand up surfing with friend at morning. there was windy! very hard to stand on board! also we have to keep paddle, cause wind is push away. but ones back to shore, wind is die. what a weard condition. so done for the stand up after wind is pick up little bit. I take my windsurfing gear. I went out. it was good time! 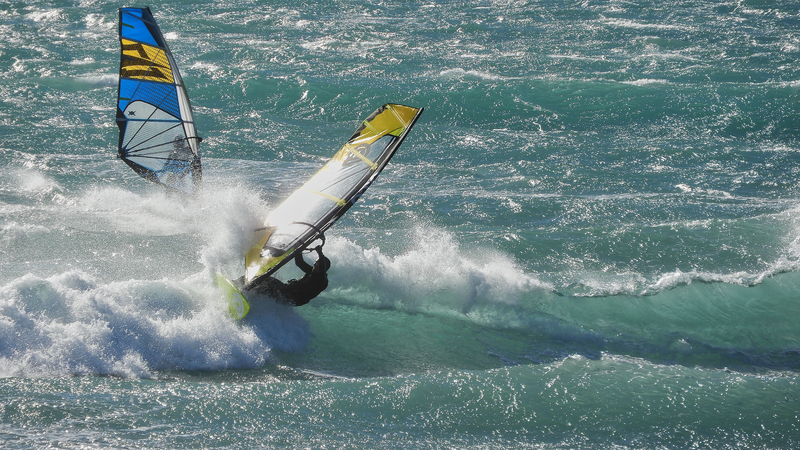 I did’t do windsurfing 4 weeks. so I buy one for my self. i buy paddle for stand up surf.